Posted March 14, 2013 by Pete Wood & filed under amazon, update. 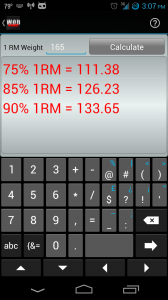 With the introduction of version 2.0, the app began to look pretty good on a tablet. With that realization, I decided it would be a good time to make the app available on the Amazon app store. 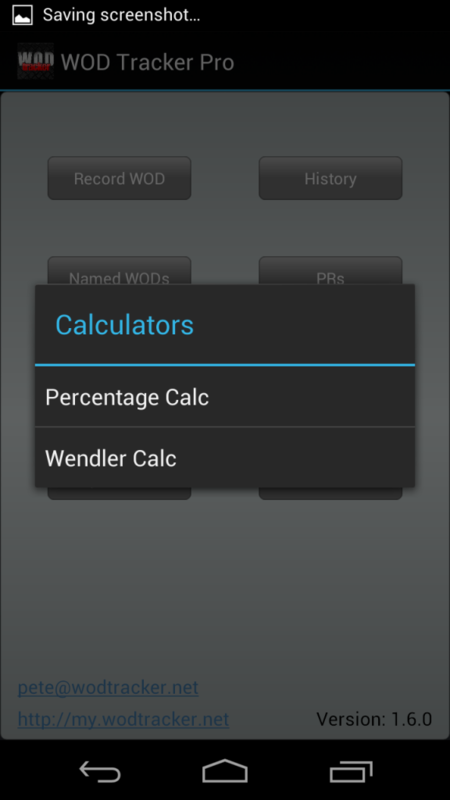 As of late last night, WOD Tracker Pro is now available to all of the Kindle Fire tablets. You can find the app at the following shortlink – http://wdtr.kr/amazon. 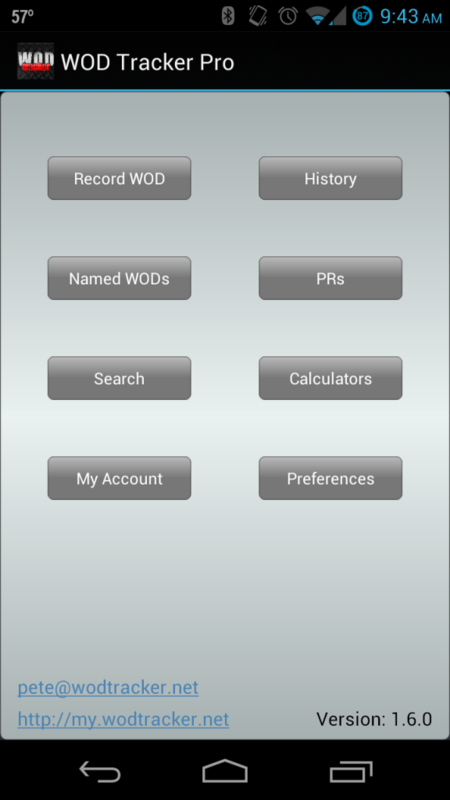 I’ve recently become aware of several users having issues with their data syncing from their Android devices to the my wodtracker website. I’m in the process of rewriting my code that I leveraged to transport the data from your device and add it to the website. In the process of reviewing the web database, I came across an issue with how your WOD history is displayed and sorted when you logged into the website. There was a bug in my code that was taking any new WOD history and adding it to the bottom of the history page. My original intention was to show your newest WOD history at the top of the page. I’ve corrected the data. I’ve also corrected the code in the updated version of the code to add your history to the website. 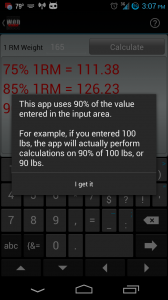 To ensure that the newest version of the code is being executed, I’m going to have to push an update to the app. I sincerely apologize to all of the users that this has effected. You should expect an updated version of the app very soon.